The success of Assembly Bill 60 (AB 60) is astounding, with reports suggesting that nearly a million undocumented immigrants would have a driver’s license in California by the end of this year. AB 60, which only requires applicants to prove their true identity and California residency without checking for their legal presence, was lobbied for by advocates for more than 15 years before being passed in 2013. 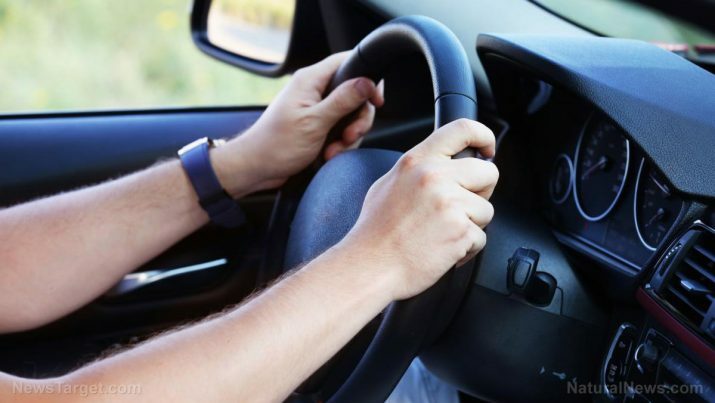 It was intended to improve public safety by teaching undocumented immigrants how to drive, thereby reducing penalties and potential accidents made by uneducated drivers. It would also allow undocumented immigrants to be able to apply for a car insurance within the state. When the law took effect in 2015, the response was so immense that the Department of Motor Vehicles (DMV) had to hire 1,000 temporary workers to keep up with the applications. The DMV was also forced to open four additional processing centers and extend working hours to include Saturdays. The pace has “slowed” down, with the DMV now operating at normal hours and only employing 200 temporary workers. Around 11,000 AB 60 licenses were issued last June, which the department said was the lowest number recorded since the Bill was passed. Nearly 83,000 such licenses have been issued since the first half of this year. California joins 12 states and the District of Columbia that allows immigrants to receive a driver’s license without any proof that they arrived in the country legally. Other states include Colorado, Connecticut, Delaware, Hawaii, Illinois, Maryland, Nevada, New Mexico, Utah, Vermont, and Washington. California, however, remains to have the largest percentage of immigrants in our country, accounting for almost 22 percent of the estimated number according to Pew Charitable Trusts. Critics of the Bill say that immigrants should not be rewarded with a government document even as they are consciously breaking the law by being in this country illegally. States like California are only encouraging such ridiculous behavior, regardless of the warning of “federal limits apply” printed on these licenses. This means that law enforcement outside of California is not obligated by law to accept these documents as valid. That said, supporters of the plan say that the introduction of bills such as AB 60 has lessened the number of hit-and-run accidents in the state. A recent study by Stanford University showed that since Assembly Bill 60 took effect, the number of hit-and-run accidents decreased by around seven percent. This has saved the state an estimated $3.5 million in repair costs. The authors of this research say that this indicates that AB 60 has improved public safety and saved lives. Additionally, as an AB 60 license is considered a legal document in the state, law enforcement officers cannot report carriers of this license to immigration officials. Researchers at Stanford found, “unauthorized immigrants with a valid form of in-state driving authorization have weaker incentives to flee the scene after an accident because they are less likely to fear deportation.” Moreover, they say that AB 60 makes sense in California, where most workers rely on the cars to go to work. Losing their vehicles because of it being impounded or uninsured would cost the state millions of dollars as well as incentivizing immigrants to flee accidents. According to the DMV, AB 60 applicants need to only submit one document proving they live in California, as well as pass the driving and visual tests. The states of Florida, New Jersey, and Georgia are now considering passing laws that allow immigrants to receive a driver’s license. You can read more stories like this on Liberty.news.